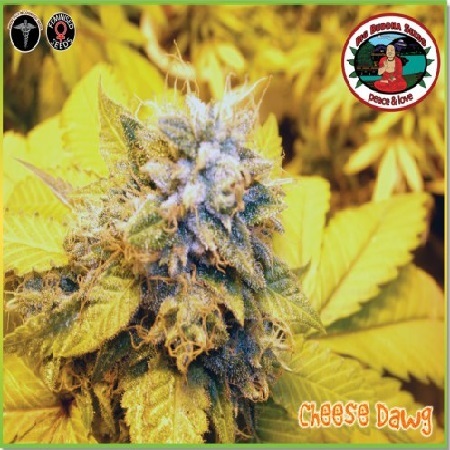 Cheese Dawg Feminised by Big Buddha Seeds is a highly popular medicinal marijuana strain that offers a catalogue of unique flavours and tastes that appeal to cannabis growers, in all corners of the world. 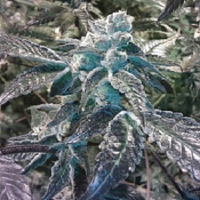 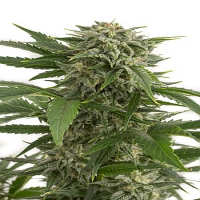 A top quality marijuana strain with a unique chemmy taste, these medical cannabis seeds are ideal for treating a number of common ailments including chronic pain, sleep deprivation, and nausea. 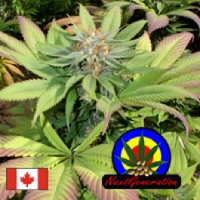 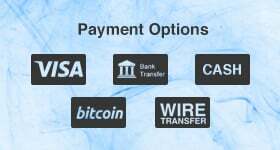 Over the years a significant amount of scientific and anecdotal evidence has brought to light the many medicinal benefits of marijuana, resulting in more people than ever before using the medical cannabis seeds.